Bella Vista is a beautiful neighborhood located on the edge of the scenic Texas Hill Country in Cedar Park. Just minutes to Lake Travis, residents have easy access to many recreational opportunities. Bella Vista is situated off Anderson Mill Road, with easy access to FM 620, SH 45 and US 183. The neighborhood is zoned to highly regarded Leander ISD Schools – Cypress Creek Elementary, Cedar Park Middle School and Cedar Park High School. Residents enjoy living in this tucked away small community with well manicured homes and gardens. The neighborhood pool and playground make it easy to meet neighbors and enjoy the lifestyle in Bella Vista. If Bella Vista is the lifestyle for you, Contact Christina Legrand at RE/MAX 1 for more information or to view any of these lovely homes. 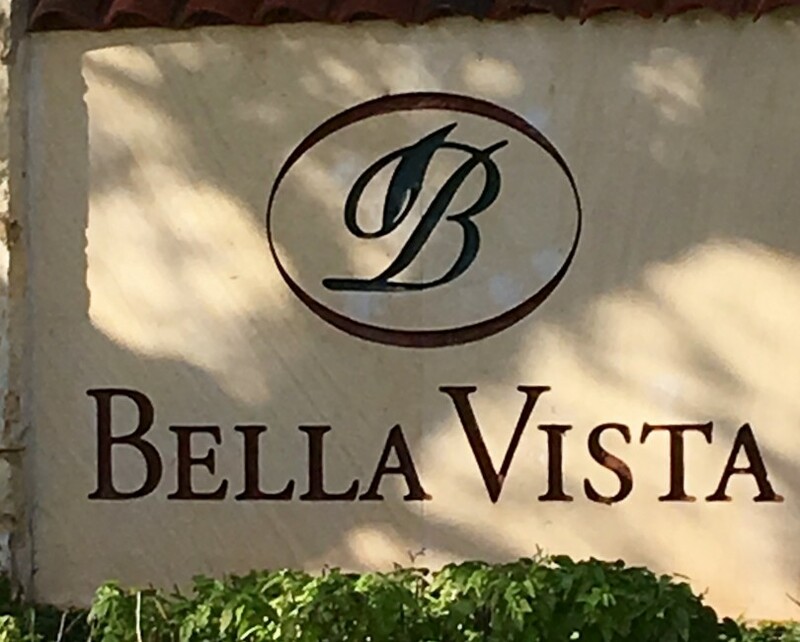 Bella Vista is a small, yet desirable neighborhood. If there are no listings at this time, please contact me.